Tom is a postdoctoral researcher at the University of Geneva, Geneva Finance Research Institute. He graduated from the joint Ph.D. programme between the University of Edinburgh and Macquarie University in Sydney. 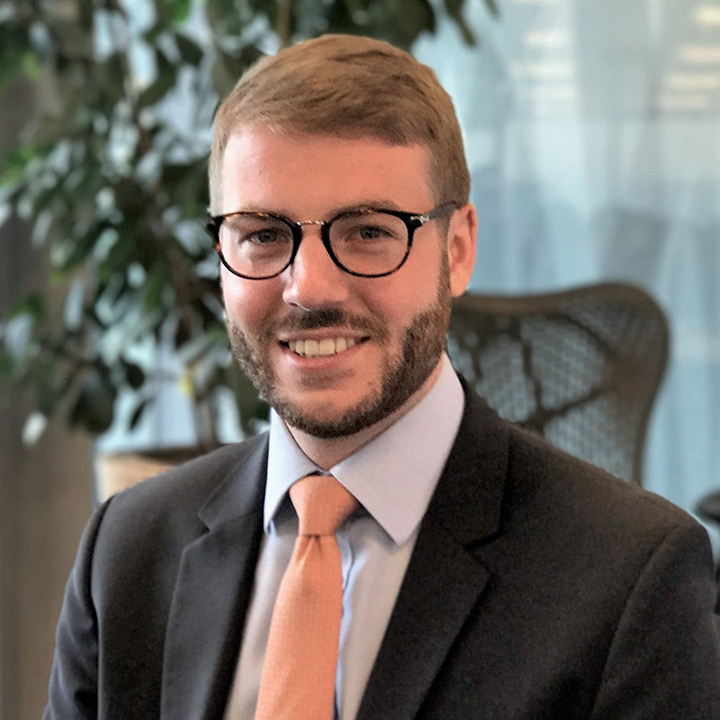 As part of this inter-institutional collaboration, he was a visiting researcher for two years at the Financial Conduct Authority in London. He received his B.Sc. in Business Administration from the University of Mannheim in 2013 and completed his M.Sc. in Carbon Finance, focusing on sustainable and energy finance, at the University of Edinburgh in 2014. His research so far revolved around the latter disciplines, as well as empirical market micro-structure, and fixed income and commodity markets. He also has a keen interest in wholesale financial market infrastructures, such as benchmarks and reference prices, and financial regulation. His work has appeared in the Journal of Banking & Finance and the Journal of Business Ethics.